Update: Items are selling fast! There are now 5 Sale-a-Bration products out of stock. Don't wait to get your favorite! Shop here. 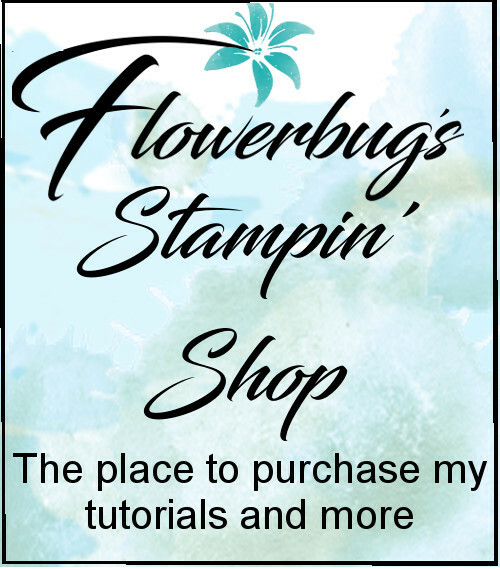 Here's a cute card I made with two free SAB items and the coordinating More Than Words stamp set. This fun yet easy fold really shows off your Designer Paper is a unique way; on the inside of the card. I added a 1 1/4" strip of the Painted Seasons DSP here. Did you know you can choose this Scattered Sequins embossing folder as a free Sale-a-Bration choice? I use this one a lot as it's not busy and seems to work with many occasions. 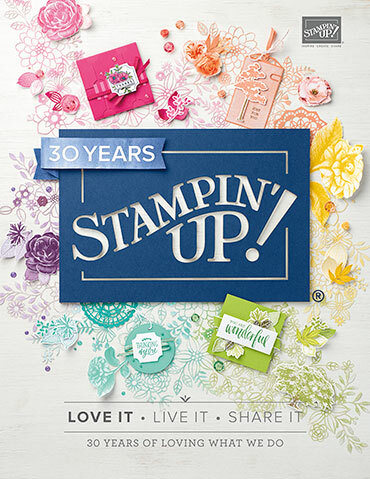 The greetings are from the More Than Words stamp set; available in March only as a coordinating item. I love the way the 'Wishes' can be stamped in two colors! Coastal Cabana card base 4 1/4" X 5 1/2"
Whisper White 5 1/4" X 7" scored at 4 1/4"
Designer Paper 1 1/4" X 5 1/4"
White layer 2 1/4" X 3"
Poppy Parade 2 1/2" X 3 1/4"